"I could tell just by John's personality I had called the right company. It really is nice to know that there are people and businesses out there that truly care." For home repairs and home improvement projects, 3DDesigns is the only name you need to know and the team you want to have on the job. You'll be more than happy to know we have more than 20 years of experience and an ever growing list of satisfied customers. 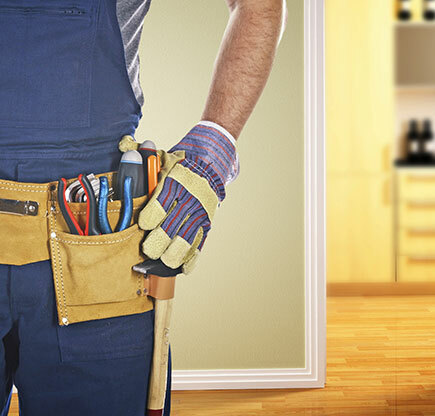 From drywall repairs and cabinet installation to laying tile and plumbing repairs, no project is too big or too small.